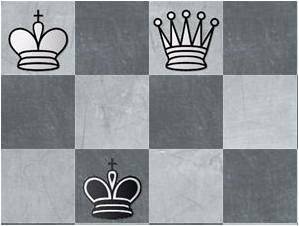 These chess composition require 8, 11 and 12 moves to deliver the checkmate. Of course, it’s more difficult to find solutions for multi-move problems, but these are not ‘impossible’. 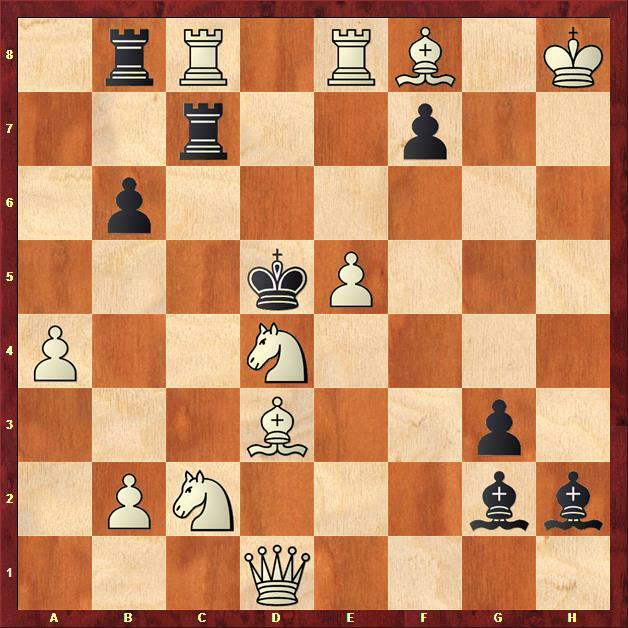 I believe, that every chess player that understands notation and can use it in his own games is capable of solving these compositions in a reasonable amount of time. I want to ask each and every chess player who is reading this right now, to set aside a few minutes of your time and to challenge yourself with these compositions! Don’t forget to post your solution in the comment field below! 1.Tb1! a4 2.Txb2 b4 3.Tc2 c4 4.Td2 d4 5.Te2 e4 6.Tf2 f4 7.Tg2 g4 8.Th2 h4 9.Txh4 suivi de 10.Th5 et 11.Ta5mat. 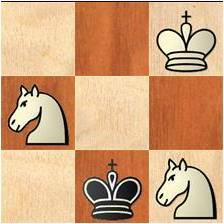 you have solved #3 correctly, this technique when a queen (or rook) moves step-by-step is called a ‘ladder’. [b]Josef D. Cuadra[/b], after 1.Rb1 1…a4 is possible. Please post the entire solution if you find one!